We are a leading Manufacturer of eaton online ups and 5 kva online ups from Chennai, India. We have a dedicated team engaged in designing 5 KVA Online UPS for our clients. These products are designed with PWM technology and are widely demanded these days. 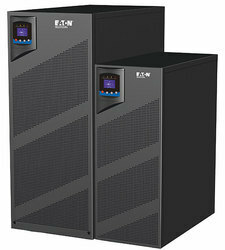 The online UPS for uninterrupted supply of electric power is offered in functional range between 500 VA-500 KVA. It is manufactured using very high quality raw material to ensure 100% client satisfaction. These are considered ideal for voltage fluctuation & malfunctioning due to no reliable or distorted mains supply. The product is quality tested several times y our quality analyst to ensure that the quality product is delivered to the customers. Power Factor 0.8 lag. 0.9” 0.8 lag. 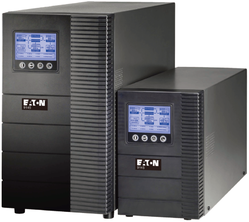 Looking for EATON 6KVA UPS ?